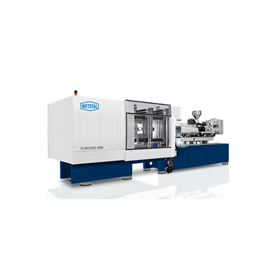 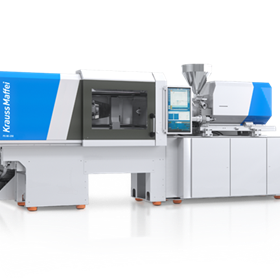 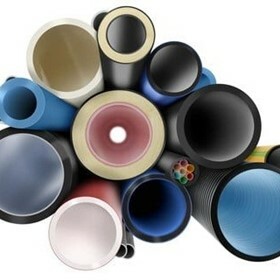 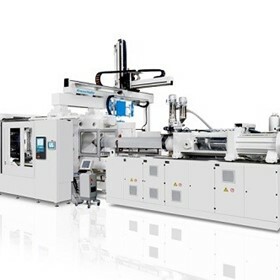 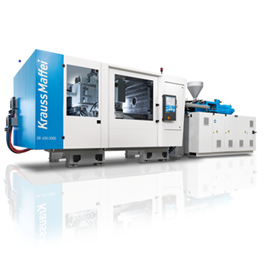 Plastic Machinery Works provides world class equipment, service, spare parts and technical support to both small and large manufacturing customers in Australia and New Zealand plastics industry. 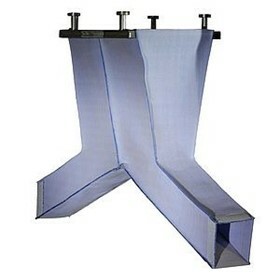 We work closely with our suppliers and customers from the onset of design through to the final stage of manufacturing, with a cost efficient professional result. 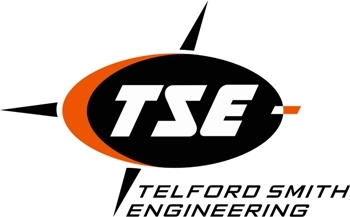 From material handling, production, continuous service, process optimisation and support, we can assist with your projects while drawing on many years of experience. 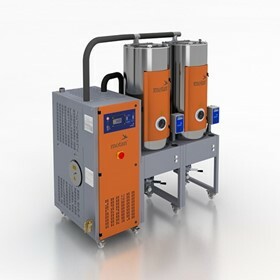 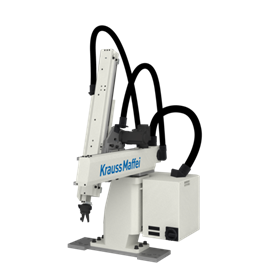 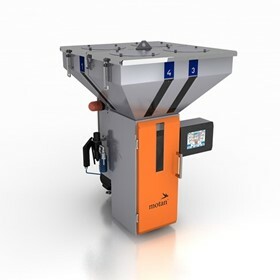 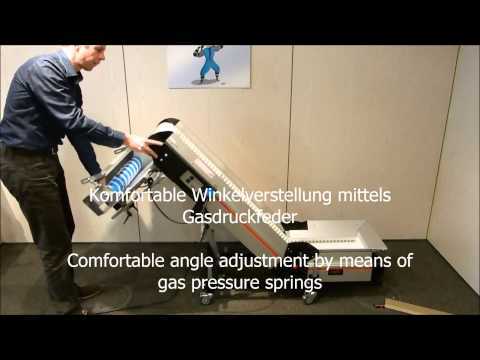 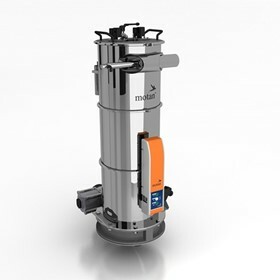 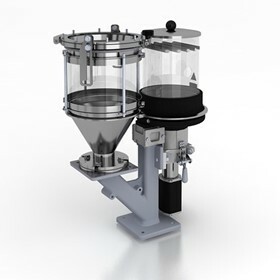 SPECTROFLEX V is a volumetric screw dosing unit with flexible PU dosing hopper. 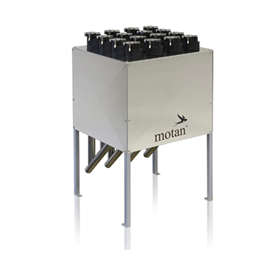 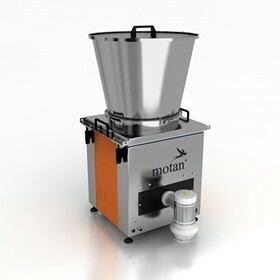 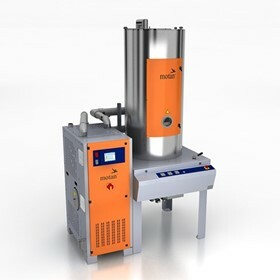 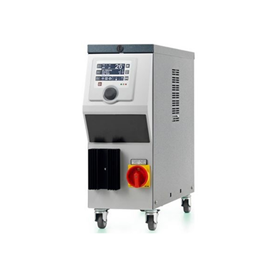 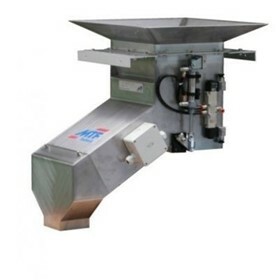 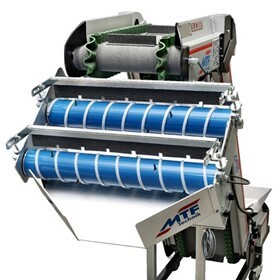 It is ideally suited for dosing powders, pellets, regrind, granulates, flakes and fibers in continuous processes.